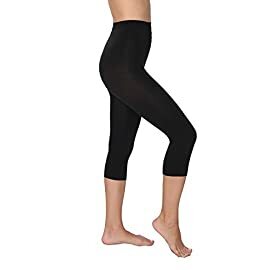 Tight fitting, unique air vent design, air breathing and perspiration. 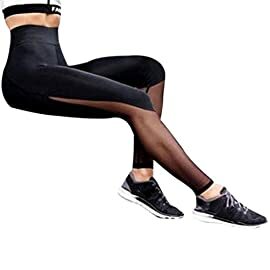 And in accordance with the direction of growth of fat to withstand pressure, cutting through the different direction, guide fat flows properly, and the use of ultra thin edge design, can create the most realistic effect, so as to achieve the purpose of correction and rehabilitation. 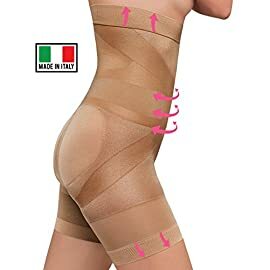 Comfortable fabrics, natural modification, shaping the hip curve, to enhance the buttocks to the best proportion position, elevation and rounded buttocks, thigh and buttock shaped curve moving, and can inhibit and prominent belly. 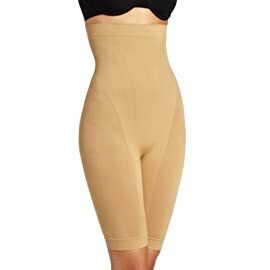 In a special underwear with two exquisite breathable sponge pad, can improve the hip, can effectively protect the skin. Use cleaning agents, such as soap, detergent or water cleaning; cleaning the buttocks pad placed in the palm soaked with water, after wiping a small amount of laundry soap essence, with the other hand palm picturesque rounded sample gently rub and touch, and then wash clean with water, placed in the shade.